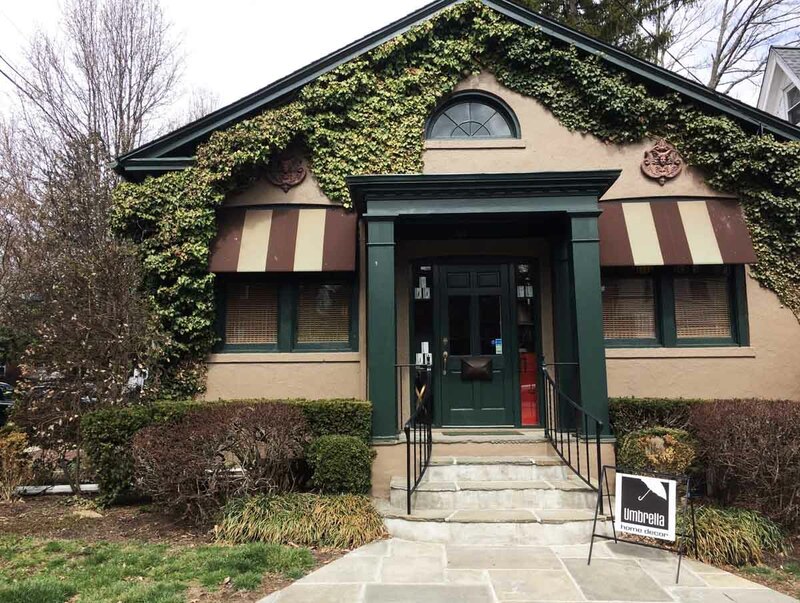 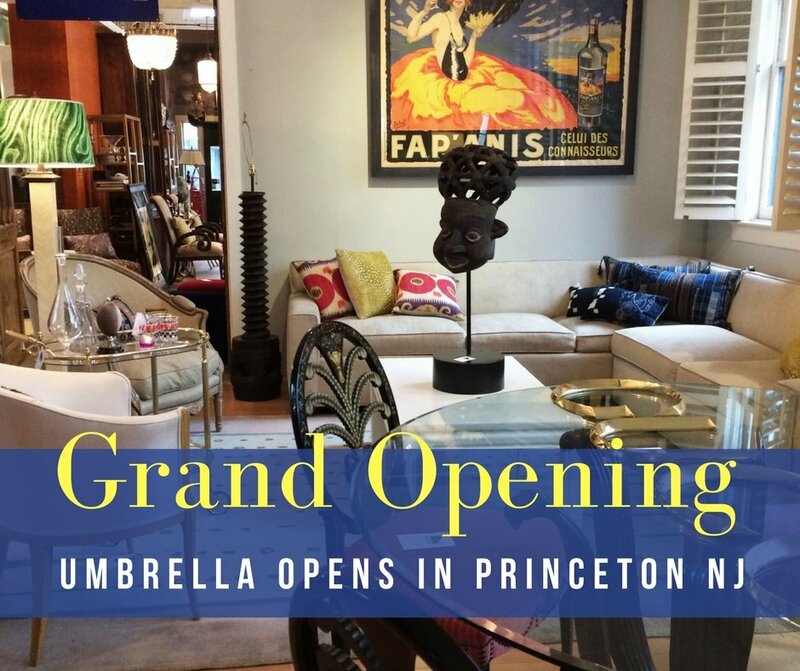 Our friends at Umbrella are opening for the Spring in downtown Princeton NJ. 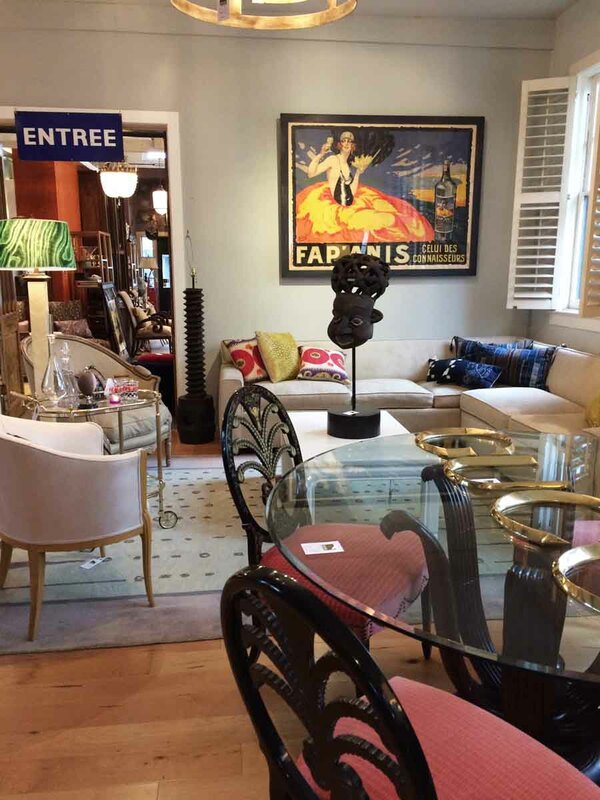 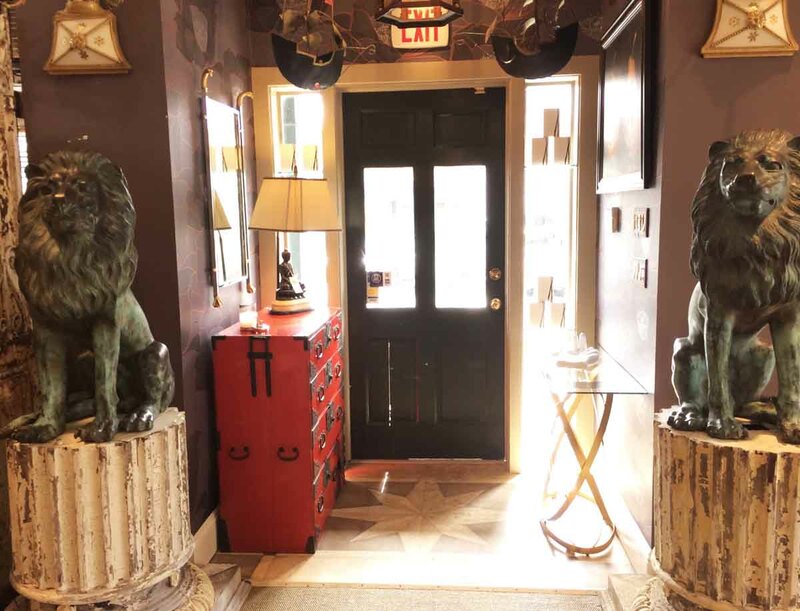 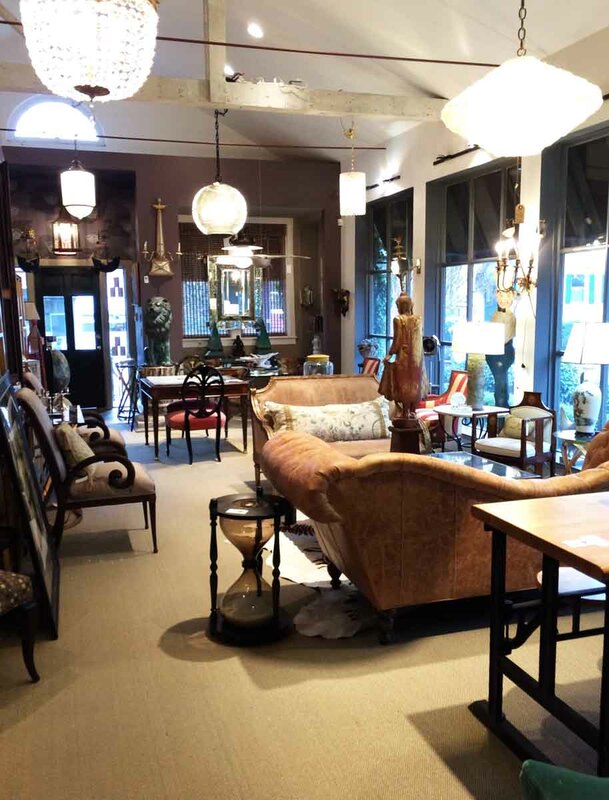 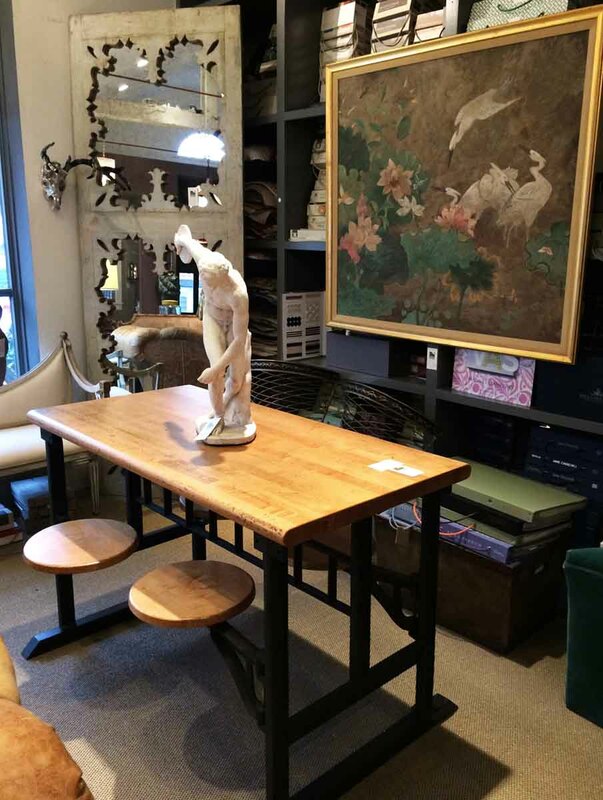 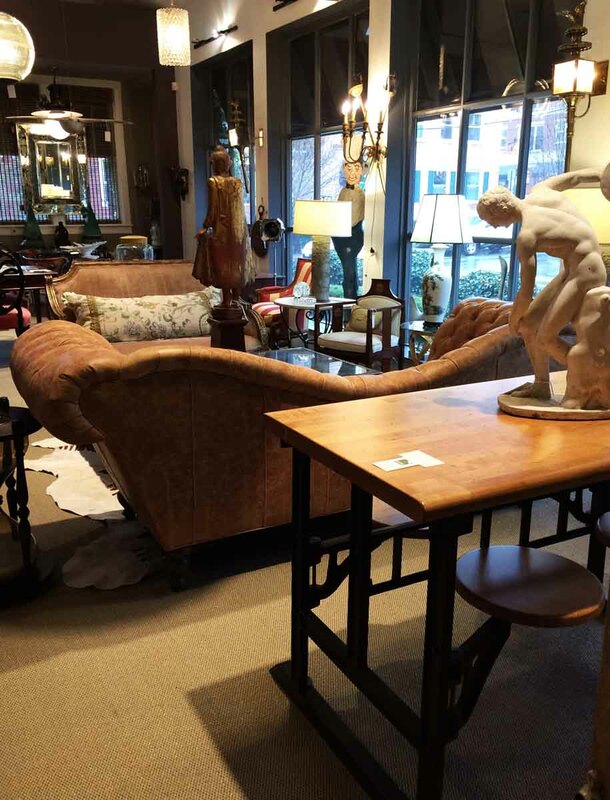 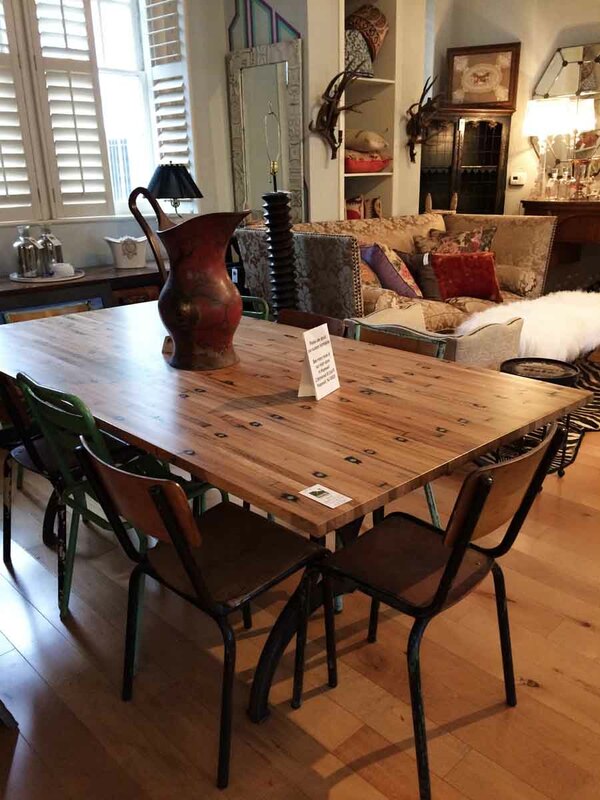 You’ll find lots of Olde Good Things tastefully displayed and up for sale along with their own eclectic line of edited vintage and modern furnishings. 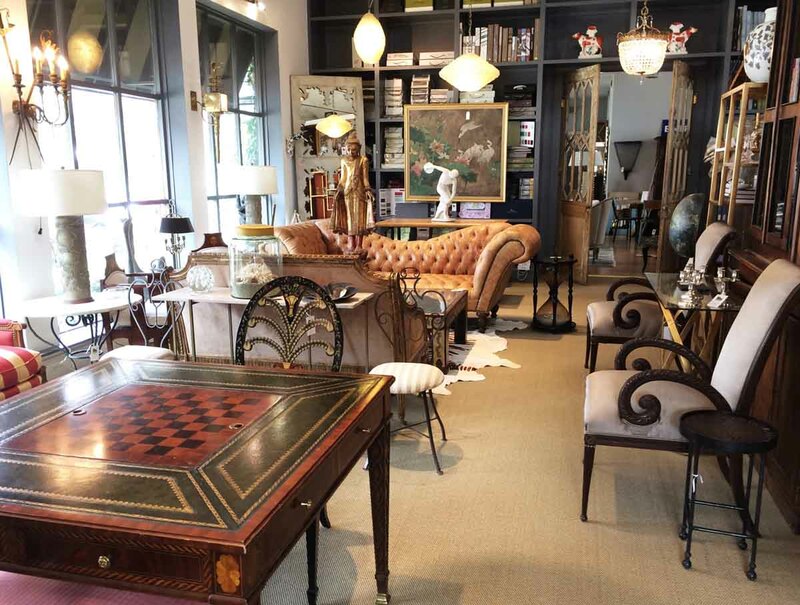 Come take a look, hope you can make it for the Grand Opening!